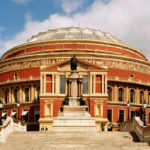 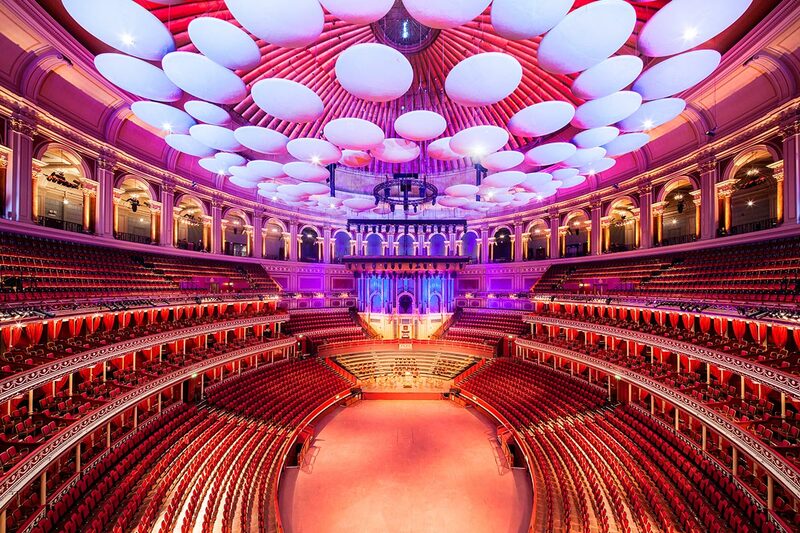 There’s a history of tea being taken at the Royal Albert Hall, with the first tea party taking place just over 100 years ago. 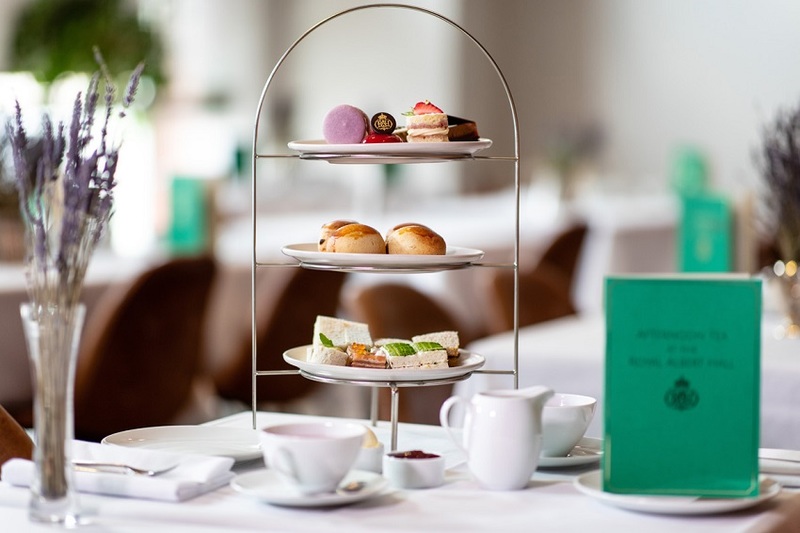 You can continue that tradition at the Hall’s curved Verdi restaurant, where you’ll be able to look out over the Royal College of Music while indulging in a feast of sweet and savoury treats. 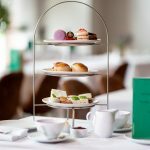 You’ll each get to enjoy a selection of finger sandwiches, scones with clotted cream and jam, desserts (including the likes of crunchy salted caramel mousse, white chocolate, mint and rum macaroons, mango, passion fruit and Jivara chocolate éclairs and more) and a pot of refreshing East India Company tea. 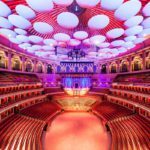 Priced at £87 for TWO and available to buy as a gift voucher from Virgin Experience Days, why not treat a music lover to a day to remember.